Categories: Inventory, All, Seating & Seatbelts. 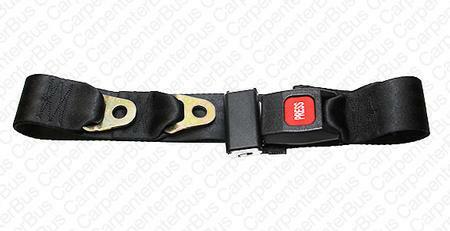 Tags: REPLACEMENT SEAT BELT FOR BUS, STANDARD LAP BELT FOR SHUTTLE BUS. 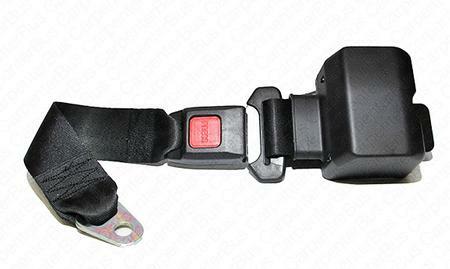 Standard lap belt assembly in black with bolt on mounting tabs. Manufactured by Beam’s Industries Inc.